I think that this is just some watered-down [with ice] Minute Maid lemonade. Its called "Classic Lemonade" in the menu, but it was alright and there was nothing special to it. I had 3 glasses of it, and one glass was sweeter than the other 2, and not all glasses had a lemon slice to them. I preferred the sweeter one over less sweetened one. 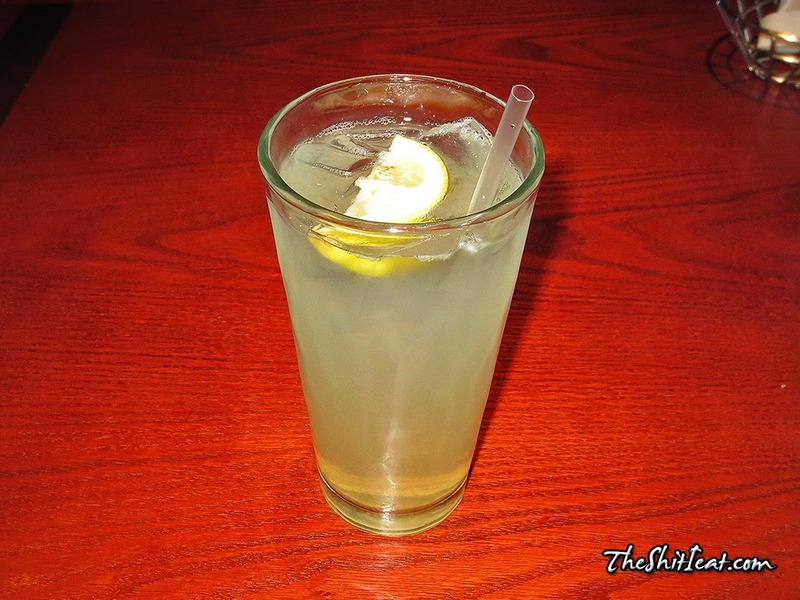 Refills of this lemonade are free and its billed at $3.19 in Times Square Red Lobster location.